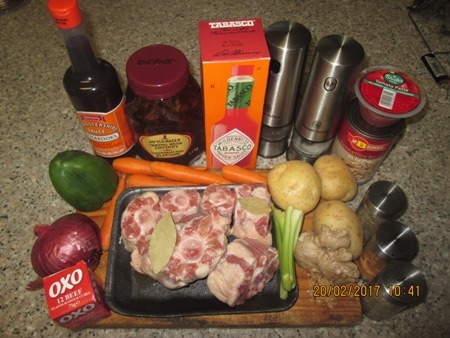 Slow cooker oxtail.Hi one and all, greeting from the East coast of Africa. 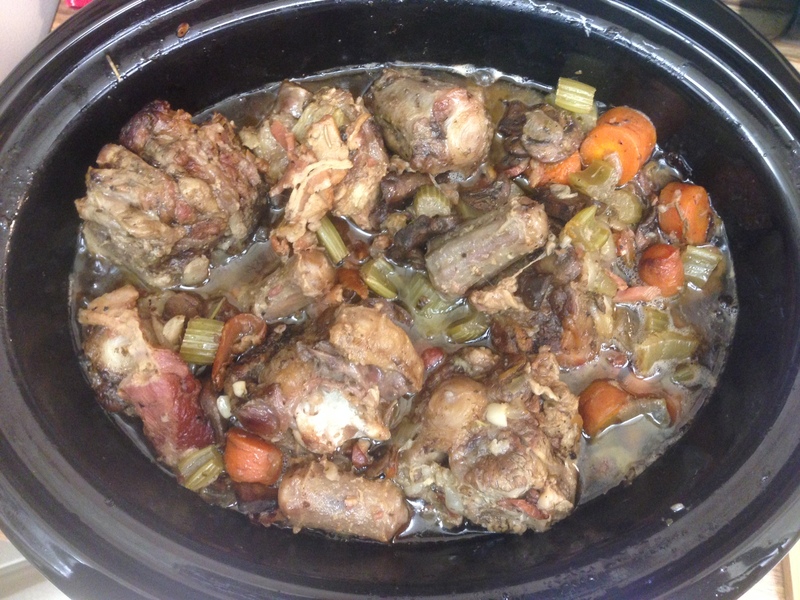 Slow cooker oxtail, if you had visit my site "Home Cooking Haven.com"' recently I showed you how to do Oxtail in a potjie and promised I would be back to show you how, to do it in a Slow cooker/Crook pot. 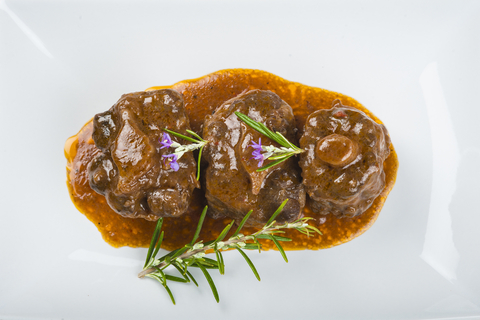 500 – 600 gr Oxtail pieces. 3 med sized red chilies chopped(optional). 1 tablespoons Mrs Balls Chutney (1Tsp apricot jam/jelly). 3 large cloves garlic crushed (you cannot imagine how good garlic s for you). Right, to get it going is easy, you put your oxtail plus all other the ingredient into the slow cooker. Pour the stock over everything and cover with the lid. Cook on high for 1 hour and when leaving to go to work turn heat down to low for 6 to 7 hours. And that's how easy it is to prepare cook this great meal. Traditional brown or white rice. 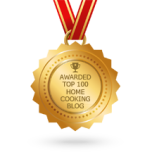 For those of you on the Banting diet, you can use cauliflower mash, which is very popular at the moment. 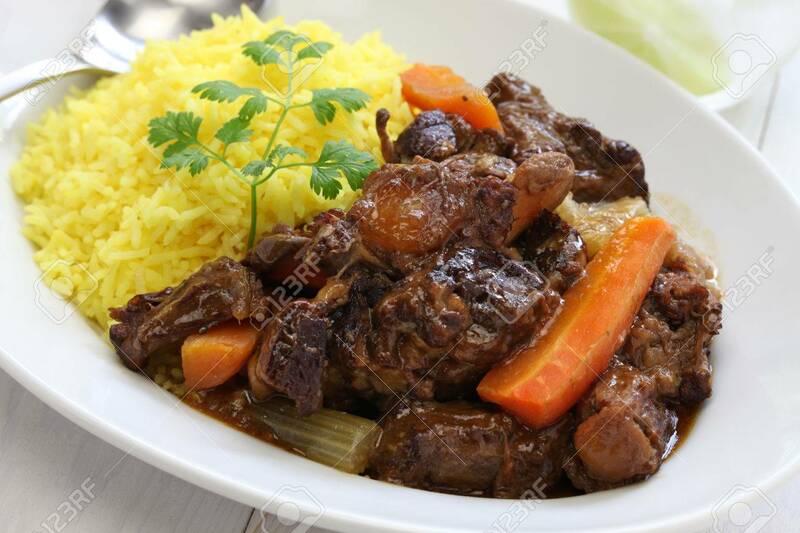 In certain parts of Africa, especially, the oxtail is served with to mielie pap. And can even be served with a loaf of fresh bread or some fresh rolls or a French loaf.